THAT VACANT BURGER King store on West Washington Street? It’s gonna be a Panera or Dunkin’ Donuts, right? Uh, no. Or probably not. The recent buyer of the property, as it turns out, is Sorenson Development, a family-owned commercial and residential developer out of Gwinn. “We’d love to talk to Panera or Dunkin’ Donuts,” Tammy Baez tells us. She’s the office manager of Sorenson Development. “But we haven’t.” She’s heard all the rumors. And she laughs about them. 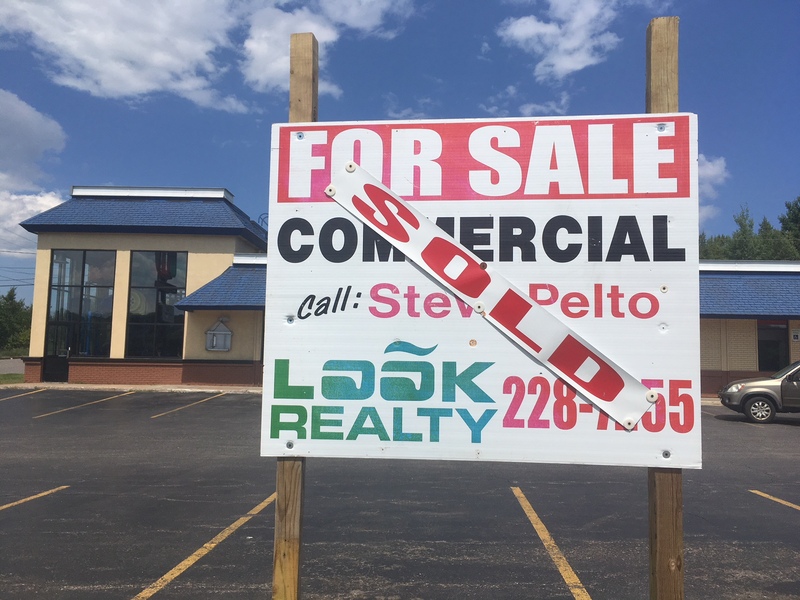 They bought the property because of its location on one of the busiest streets in Marquette, the size of the building–more than 4000 square feet, and the much larger size of the property. Baez says they’re open to doing anything on the property–using the current building, renovating or expanding it, or even tearing it down. CONTROVERSY BREWING IN L’Anse Township, our neighbors to the west. Renewable Energy Systems is proposing to install more than 50 turbines on land owned by Weyerhaeuser, one of the world’s largest owners of private timberlands. The L’Anse Township Board, after a number of meetings, seems primed to approve the plan, but a grass roots group, Friends of the Huron Mountains, is vehemently opposed. They’ve just hired attorney Jana Mathieu to prepare legal action against the Board, and once the Board approves the plan, as expected, they’re going to start a petition campaign to get the issue on a referendum ballot. The special election would likely be next spring. The Friends group now numbers 118 members but claims that 90% of the township electorate opposes the windmill plans. Plans originally called for as many as 140 windmills to be installed–including many in Marquette County–but the proposal has been downsized. 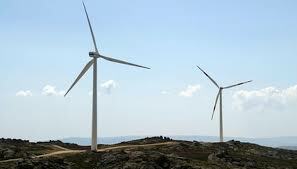 Why the opposition to windmills which, after all, are “green”? Opponents say they’re bad for recreation, tourism,wildlife, hunting, and aesthetics. 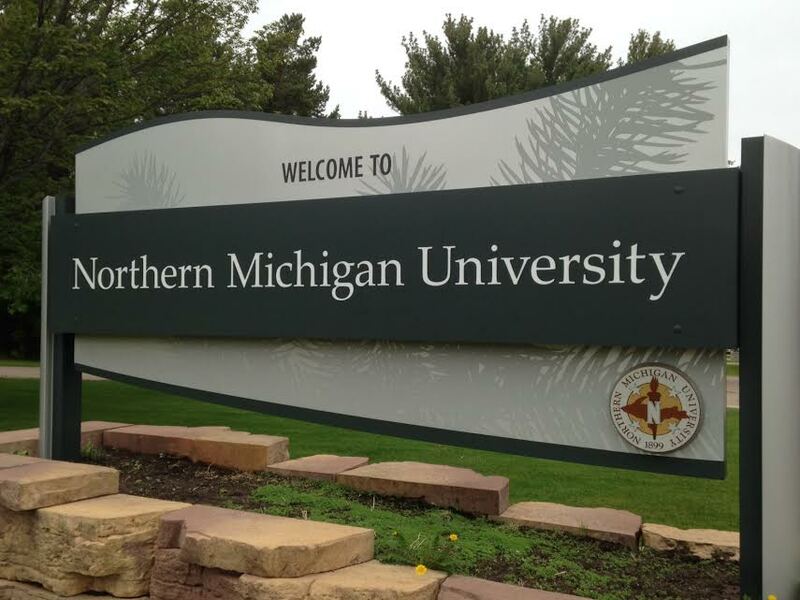 MORE PROMISING NEWS out of NMU just prior to the fall semester. The head count for incoming freshmen is up for a second year in a row. Up almost 9% so far this year, after an 11% increase last year. The increases defy an overall downward trend for most state colleges in Michigan. In addition, new transfers are up 22% so far, and housing applications have jumped 13%. Overall, enrollment at NMU is projected to increase only slightly because of small junior and senior classes and a slight drop in graduate students. Final numbers on enrollment won’t be determined until two weeks after classes start. 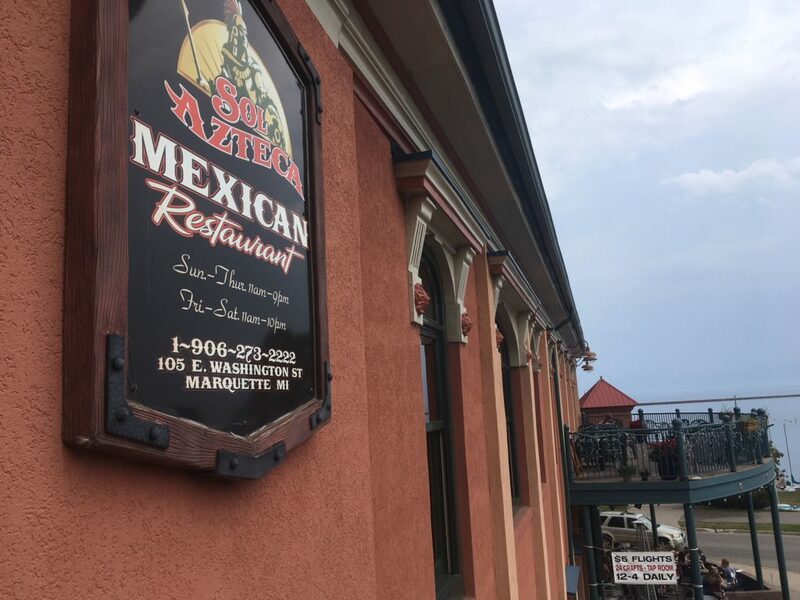 DON’T EXPECT A change in Sol Azteca’s new shortened schedule anytime soon. The popular Mexican eatery closed without prior notice a few times last month, leading some to believe it was preparing to shut down altogether. Manager Aurora Cardoso says they’ve just had trouble keeping a full staff in the kitchen. Not enough people to prepare the food properly. Workers quitting, some not showing up for work. At the height of tourist season. There are about 40 employees on her staff now and she’d welcome anyone with kitchen experience to apply. Jobs available immediately. But until she’s fully staffed again, Sol Azteca will remain closed on Mondays. AMID ALL THE ATTENTION that Munising’s been receiving this summer for its tourist crowds and downtown development, what’s lesser known is that the town and Pictured Rocks have been the number one tourist attraction in the UP for years now. Bigger than Mackinac Island, bigger than Tahquamenon Falls. So it’s no sudden flash in the pan. If anything, it’s surprising that it’s taken this long for Munising to start opening up more restaurants, hotels, campgrounds, breweries, and retail shops. The tourists, once they’ve gotten off their cruise ships and out of their kayaks, have been clamoring for more to do in town. 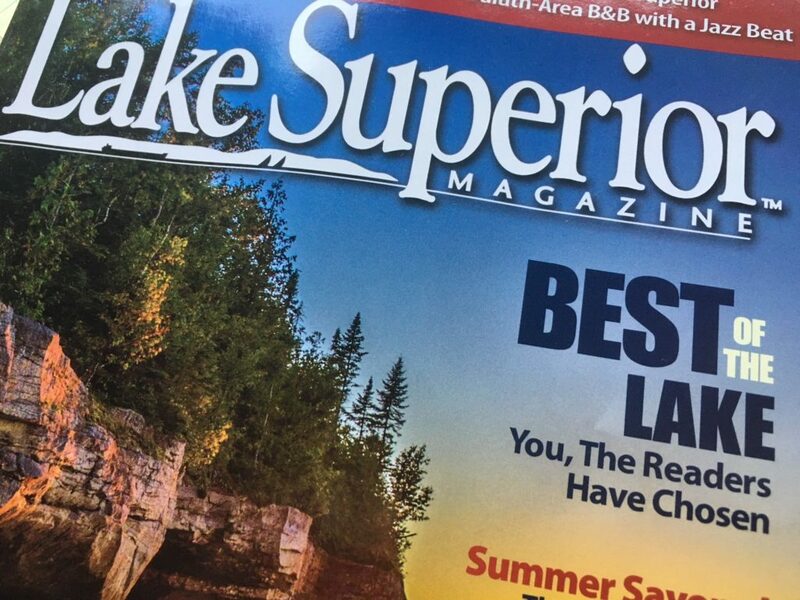 SOME RECOGNITION AND some oversights in Lake Superior Magazine‘s “Best of the Lake” awards. In fact, it seems that Marquette got the short end of the stick among the Michigan entries. The good stuff: For “Best Local Musicians,” Da Yoopers took first place, and Flat Broke Blues Band and Frank an da Beanz were runners-up. But in the “Best Restaurant/Cafe” and “Best Brewery” categories, not a single mention of a Marquette business. ONE OF MARQUETTE’S finest thespians is leaving town. Alastar Dimitrie, a stellar actor with the Upper Peninsula Shakespeare Festival, has been accepted into a one year Masters program at the acclaimed London Academy of Music and Dramatic Arts. It’s a really big deal. Something that actors from all over the world aspire to. Back, as in back to Marquette. Great news for us and the theater community in town. 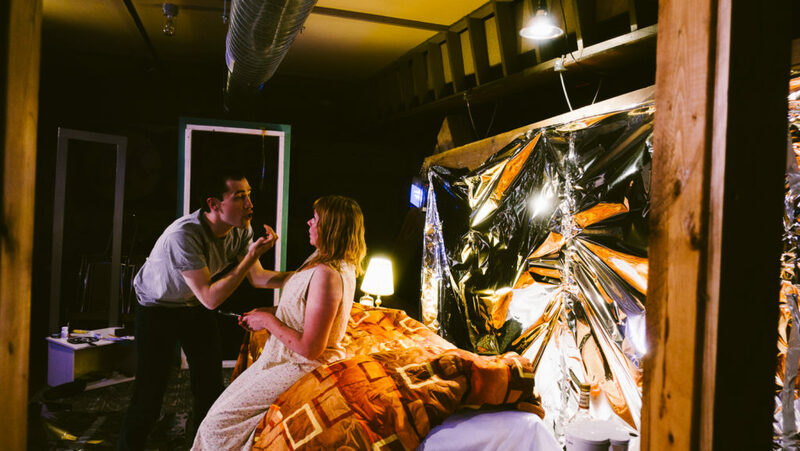 Dimitrie was most recently seen in UP Shakes’s powerful, evocative production of “Bug” at the Ore Dock Brewery.